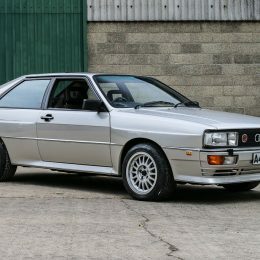 Classic Car Auctions (CCA), will auction a special 1984 Audi Quattro Turbo, which once featured in Channel 4’s Car S.O.S, to raise funds for Macmillan Cancer Support and the Mesothelioma UK Trust as part of its upcoming September Sale on Saturday 15th September at the Warwickshire Event Centre. 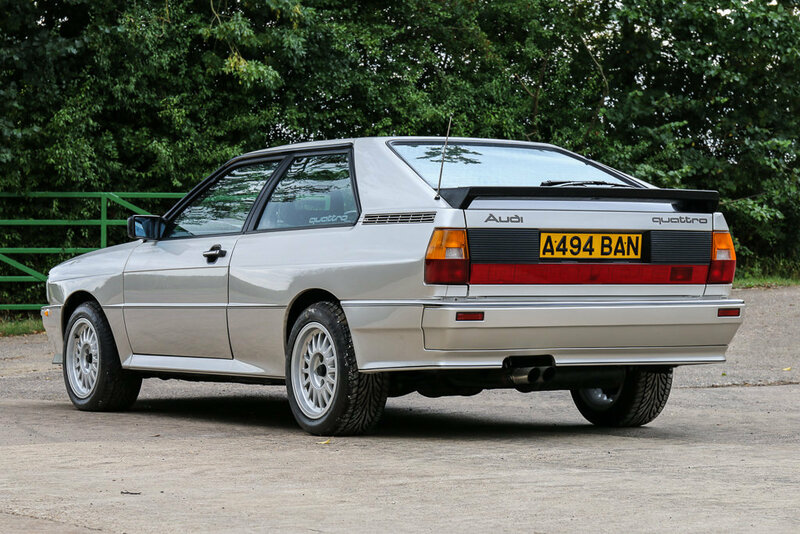 One of the most iconic and popular modern classics on the market, the restored Quattro Turbo is expected to raise over £20,000 for the charities after being left to them by its last owner, Barry Hollamby, who passed away in 2016 after a long illness with asbestos related cancer. 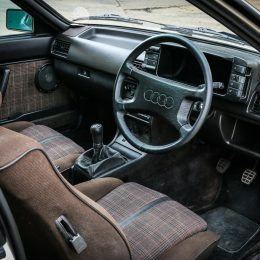 The right-hand drive, 2.1L 1984 Audi Quattro Turbo 10V manual was owned by Barry for 14 years and has had five owners from new. 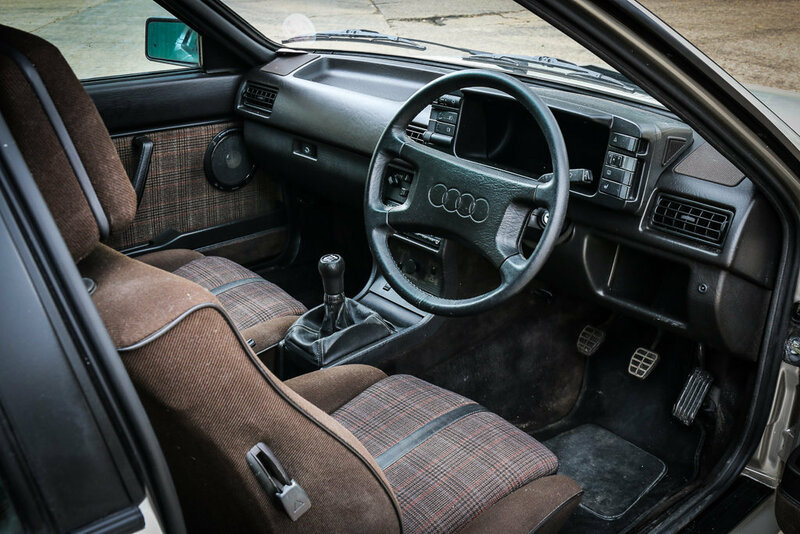 During Barry’s ownership the car was even featured in Series 3 of Channel 4’s popular Car S.O.S, which saw Tim Shaw and Fuzz Townsend restore the car at a time when his poor health left him unable to complete work on the car himself. The Audi was returned to Barry in the presence of his family and friends in the emotional and memorable episode. 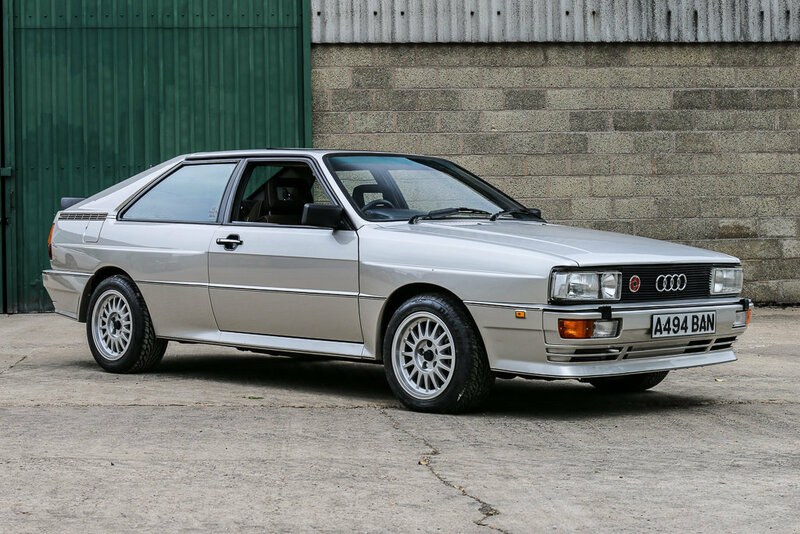 The charity Audi Quattro will be auctioned showing 96,000 miles with a sale estimate of £20,000 to £25,000. 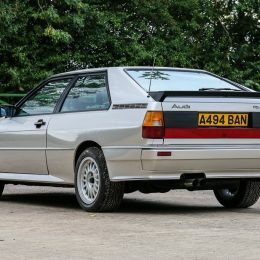 To find out more about the 1984 Audi Quattro Turbo 10V for sale and how to bid during the auction, visit https://www.classiccarauctions.co.uk/audi-quattro-wr.